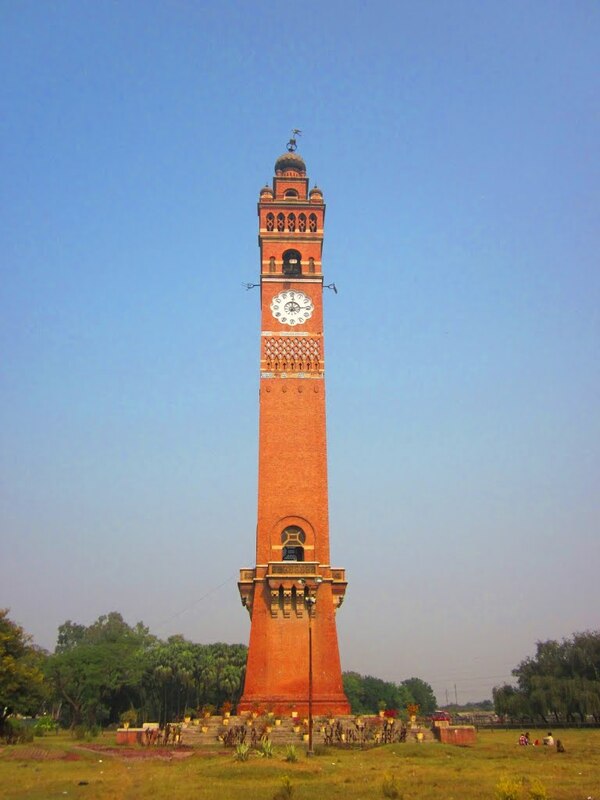 Clock Tower :- This clock tower is considered as a treasure of Lucknow history. The designs, carvings and patterns perfectly complemented with each other. This looks like a copy of the “BIg Ben ” in UK. Some locals also call it the “Ghantaghar” I.e The house of time. A very nice place to spend your evenings. This entry was posted in Historic Places, Tourist Place, Travel and tagged clock tower lucknow. Bookmark the permalink.